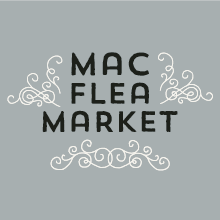 Join us for MMoA’s 1st Annual Flea Market! This indoor flea market will feature vendors and individuals selling their new and used treasures. Free and open to the public. Early birds from 8am – 9am can get a first look for a $5 entry fee. 1 hour parking vouchers provided.